Limited Time Only! “The Reach of the Banyan Tree” – 99 cents! 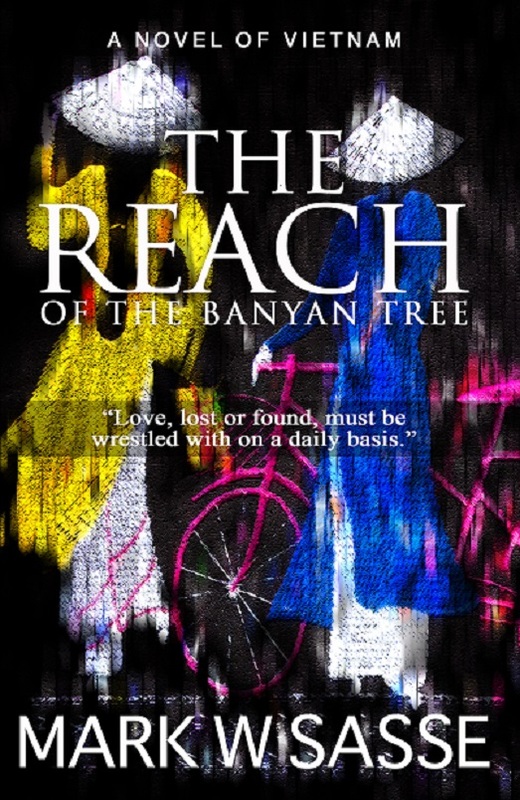 As I await the release of my new novel, I’m happy to offer my three generational Vietnam novel – The Reach of the Banyan Tree – for only 99 cents on Kindle. It’s historical fiction, but part contemporary romance. It’s cross-cultural adventure at its best. It’s highly symbolic, yet readily accessible. Please check it out! Thanks for your support. This entry was posted in Promotion and tagged indochina in world war II, lit fiction, romance, Vietnam novel, Vietnam War by sassevn. Bookmark the permalink. What a beautiful cover, Mark! Good luck with both books.